Can Dogs Eat Tuna - Should We Worry About Mercury, And How Much Is Safe? Home Food Can Dogs Eat Tuna? 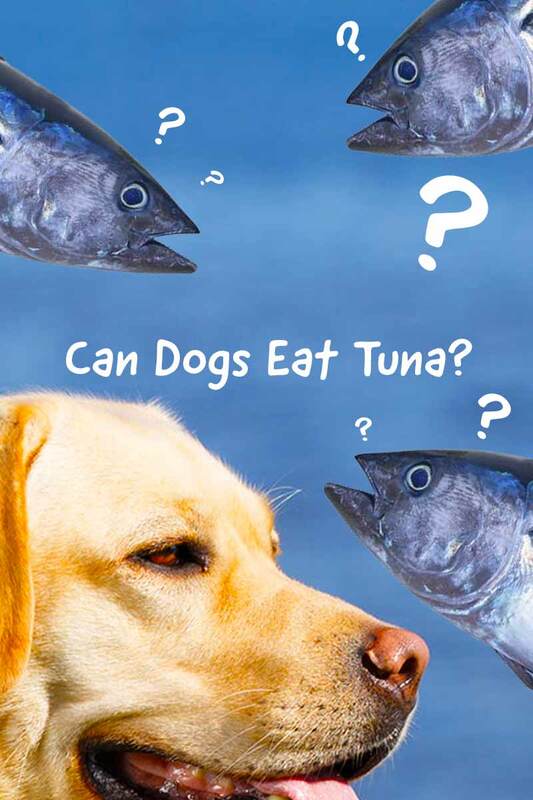 Can Dogs Eat Tuna? Is Tuna Good For Dogs, Or Is It Bad For Them? Is Mercury Poisoning Really A Risk, Or Just A Rumor To Be Ignored? We Separate The Facts From The Fiction. Answering That All Important Question – Can Dogs Eat Tuna? Leave out an open can of tuna around your pup and watch what happens next. You won’t want to turn your back or that tuna will be missing in action! 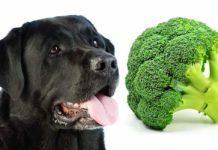 But is tuna good for dogs – that is what you really need to know! Tuna is becoming a controversial protein source for dogs and cats because of where this large fish sits in the ocean food chain. Today, the sea is polluted with mercury, a heavy metal. This pollution is caused by burning fossil fuels, as well as forest fires and volcanic eruptions. Smaller fish take in mercury, and then big fish like tuna eat those smaller fish. Today, tuna is both a staple of human and canine diets and one of the most potent food sources of toxic mercury levels. For this reason, feeding dogs tuna should be done with care. 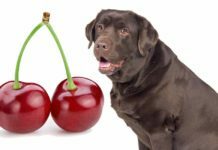 Is tuna ok for dogs? There are more than 20 different species of tuna fish. Only about five of those species appear regularly on people’s plates. These include skipjack, yellowfin, albacore, bigeye and bluefin. Determining is tuna bad for dogs depends in part on the size of the tuna fish being served. For example, the relatively small skipjack tuna weighs around 42 pounds at maturity. Contrast this with the Bluefin, which can weigh a robust 1,000 pounds or more! This is relevant because, well, you don’t even need to guess which tuna has more mercury. The albacore tuna is the next smallest fish, weighing in at around 73 pounds at adulthood. Mature yellowfin and bigeye tuna tend to weigh in around 400 pounds. So when feeding tuna fish for dogs, you should always try to choose skipjack or albacore tuna for a lower mercury content per serving. Skipjack (“chunk light” in canned form). 0.12 parts per million. Albacore (“white albacore” in canned form). 0.32 parts per million. Tuna is often an ingredient in commercial dog foods. 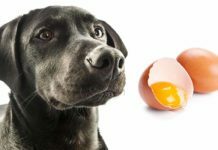 Especially in foods for dogs with sensitive stomachs that don’t tolerate poultry protein well. However, researchers studying this issue have released the opinion that mercury levels in commercial dog food is not currently a concern. For further reassurance, to date, no cases of mercury poisoning from tuna in dogs have been reported. So does this mean the answer to can dogs eat tuna is a hearty “yes’? Is tuna safe for dogs? There is a big difference between feeding your dog tuna occasionally as a treat and making it a staple of her diet. 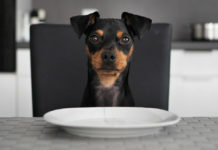 In general, as you are wondering can I feed my dog tuna, it should be as safe for your dog as it is for you, provided you follow healthy portion guidelines. Health guidelines typically suggest limiting your tuna portion based on how much you weigh. 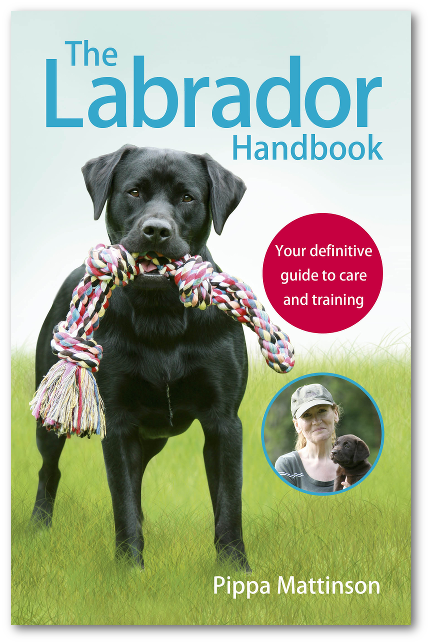 This handy formula works just as well for dogs as it does for people! For example, let’s say your dog weighs 20 pounds. In this case, she shouldn’t consume more than one whole can of tuna more than every 3 weeks (chunk light) or every 10 weeks (white albacore). If your dog weighs 40 pounds, he can have one can of chunk light tuna every 9 days, and one can of white albacore tuna every 4 weeks. 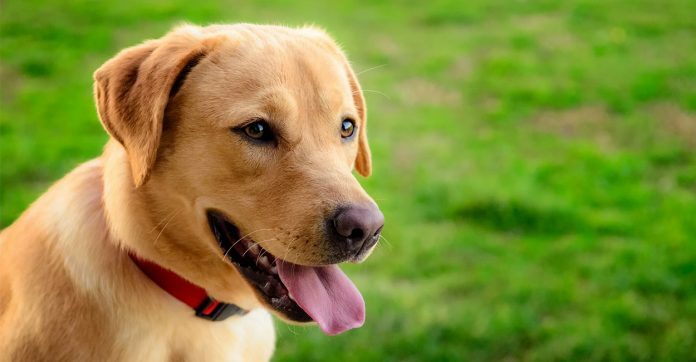 For pups that weigh 90 pounds, it is okay to consume one can of chunk light tuna every 5 days and one can of white albacore tuna every 2 weeks. And if your pooch weighs 150 pounds, he can have a can of chunk light tuna every 3 days and a can of white albacore tuna every 9 days. This gives you a good range of options for adding canned tuna into your dog’s treat rotation. Is tuna fish good for dogs? So can dogs eat tuna and feel the benefits? Actually, tuna does have some potent nutritional benefits. Tuna has a high protein content and contains plenty of omega-3 fatty acids. These are vital to healthy blood pressure, heart function and overall cardiovascular health. Tuna also contains plenty of beneficial B vitamins, plus Vitamin D, potassium, magnesium, iodine, choline, phosphorus and selenium. About this last mineral – tuna has also been found to contain a unique type of selenium called selenoneine. Selenoneine has a special super power – it can bind to mercury and protect cells from mercury damage! Of course, more research is needed to learn exactly how selenoneine works once tuna is consumed, but this is something interesting to keep an eye on! In theory, tuna is good for dogs because of its high vitamin and mineral content and the presence of omega-3 fatty acids. However, it is also true that other fish such as salmon, flounder and herring can provide similar nutritional benefits without the mercury risk. Remember, though that dogs already get everything that they need from their kibble or canned food. This is especially true for puppies. The general jury is divided about whether it is okay to feed tuna to puppies. But personally, we think it’s worth giving it a miss. Whileuna does have some beneficial nutrients as well as the always helpful omega-3 fatty acids, there is also the mercury content to consider. Plus your pup’s complete food will be giving him all the nutrients that he needs already. Your puppy’s entire digestive and gastrointestinal system is still developing through the first year of life. It’s best to avoid potential upsets, and stick to their complete formula during these important early months. Can dogs eat raw tuna? Sushi is very popular today, and it is also delicious. And you can be sure that if you left a tasty raw tuna filet on your counter and your pup spied it, it would likely go “down the hatch” before you could blink twice! But feeding your dog raw tuna – or raw fish of any kind, for that matter – is not the safest choice. This is because raw fish can carry bacteria and parasites that may be damaging once consumed. Freshwater salmon is a perfect example. Some freshwater salmon carry bacteria that can infect your dog with salmon poisoning, a canine condition that is typically fatal within two weeks unless treated. While there is no direct parallel with tuna, this simply illustrates one of the known dangers of eating raw fish. Another reason not to feed raw fish to your dog is because raw fish contains the enzyme thiaminase. 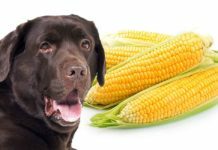 Thiaminase will go to work to make any thiamin (Vitamin B1) your dog takes in inactive. But when you cook the tuna, the thiaminase is destroyed. Since your dog will probably like his tuna treat just as much if you cook it first, overall it is much safer if you feed your dog cooked tuna rather than raw tuna. 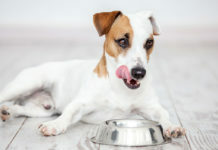 Is canned tuna good for dogs? Tuna fish can be served raw or cooked (fresh or canned). Canned tuna can be packed in water or in oil. But can dogs eat tuna in oil? For that matter, can dogs eat tuna in water? As we explore the question of is canned tuna ok for dogs, the simple answer is yes. Canned tuna in appropriate portions, and preferably skipjack or albacore rather than the larger tuna fish, can be a healthy protein-rich snack for your dog. 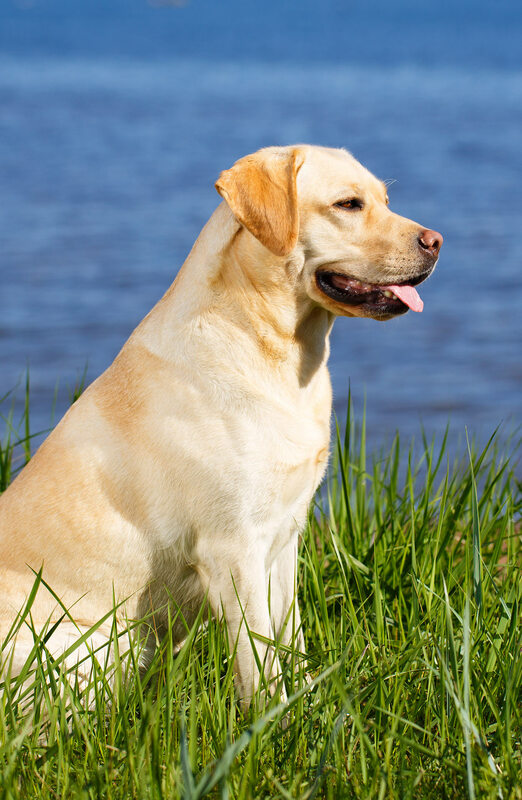 Some owners like to offer their dogs the water that the canned tuna is packed in. If you decide to do this, first be sure the tuna does not have any added salt. Tuna lives in salt water, so it is only natural it may have higher sodium levels than freshwater fish. As long as you are careful, offering your dog the occasional tuna treat should be okay. If you decide to feed your dog tuna, make sure it is cooked tuna, made from skipjack or albacore. Also ensure there is no salt added and in an appropriate portion relative to your dog’s weight. This will keep the risk of mercury poisoning low while providing your dog with the benefits of tuna’s vitamin and mineral content plus the omega-3 fatty acids. Do you feed your dog tuna? Please share your thoughts in the comments! FDA, “Mercury Levels in Commercial Fish and Shellfish” U.S. Food and Drug Administration (FDA), 2017. Sheer, R., et al, “How Does Mercury Get Into Fish?” Scientific American, 2018. Ware, M., RDN, LD, “How Often Should I Eat Tuna?” Medical News Today, 2016. Mataljan, G., “Tuna: Nutritional Content,” World’s Healthiest Foods, 2018. Hoggan, S., “Salmon Poisoning” The College of Veterinary Medicine at Washington State University, 2018. Pendergrass, J., DVM, “Mercury in Dog and Cat Foods: Cause for Concern?” American Veterinarian, 2016. I’ve always gone by the rule if it’s good for humans it’s good for my dog. Many people say we’ll humans eat chocolate but that isn’t good for my dog. Well there is always a exception to every rule. But is it an exception? Is chocolategood for humans? I’d even to say it’s not the best food humans can eat. After reading this I dont think I’ll ever eat tuna again. If its not recommended for dogs, then its not good for us. I’ve been feeding my dogs tuna for years . It’s got to be better than the canned dog foods out there . It’s human food . I used to feed the dogs canned horse meat but I can’t find any anymore.